We always welcome new patients. The full spectrum of eye care is offered to clients of all ages, from children to older adults: vision tests, corrective laser eye surgery, immediate attention for eye emergencies and so much more. 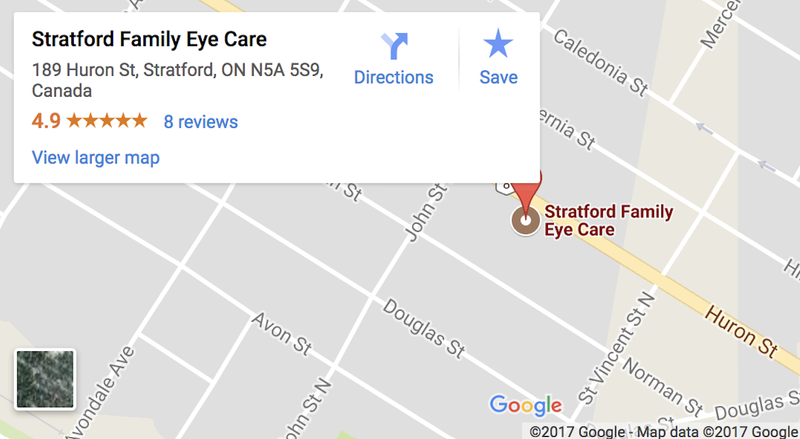 The eye care professionals in our Practice give thorough eye care to patients with a wide range of eye care needs. We provide specialized support for a wide array of issues such as macular degeneration, dry eye, diabetic retinopathy, glaucoma, and cataracts. We also offer a Lens Edging Lab and participate in Eye See…Eye Learn.